Deep ruby-black color; blackberry, cherry, cocoa, clove, sandalwood on the nose; plum, blackberry, strawberry, cranberry, tobacco, bacon fat, brambles on the palate. 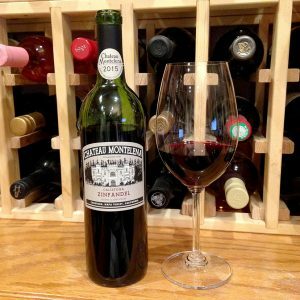 Dry; light-medium body, lean, food friendly; dusty, subtle tannins nicely balanced with tangy acidity; dark chocolate notes emerge on mid-palate and finish. 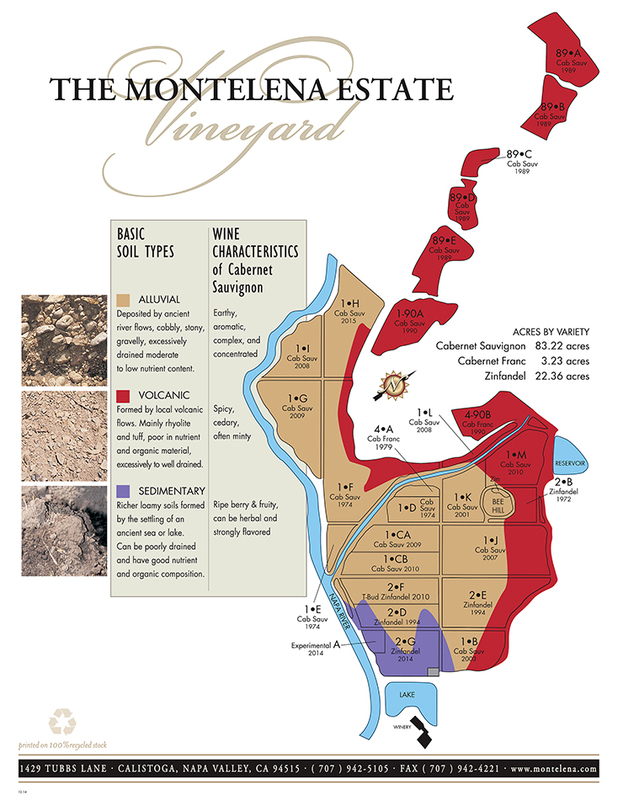 Significantly benefits from time in glass or decanting, which helps integrate the panoply of old vine zin flavors. Does not drink like you expect a California zinfandel to drink; more reflective of a European primitivo—same grape, different name. This stands out as a food-friendly zin rather than a stand-alone “let’s get hammered pour.” Nice. I don’t typically use the adjective “elegant” with zin, but it is the adjective to use here. “Refined” also comes to mind. 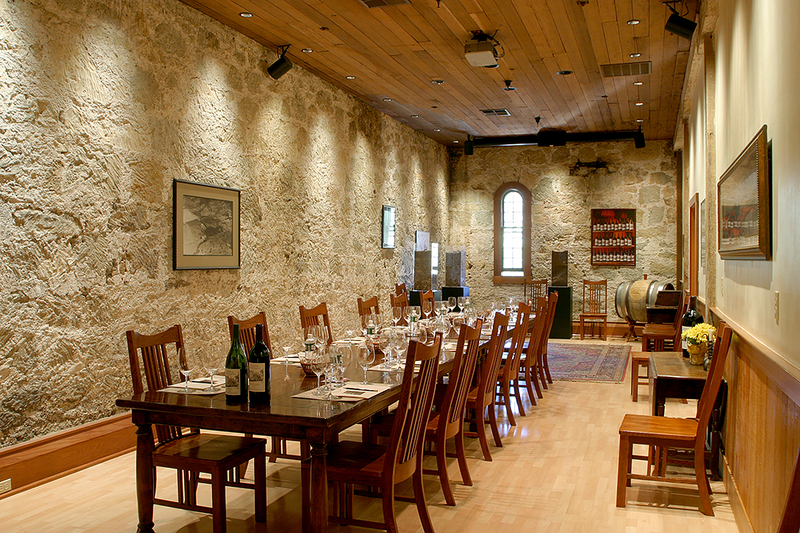 Chateau Montelena Winery is a Napa icon. 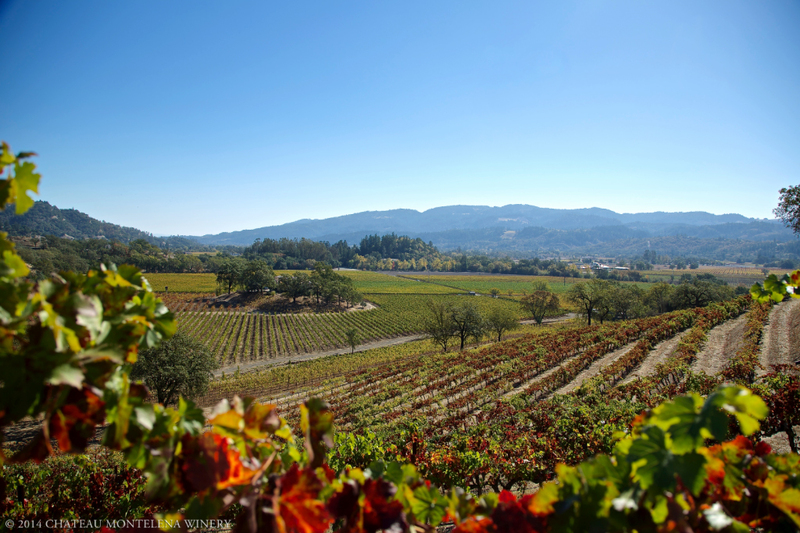 Its history began in 1882 when California tycoon Alfred L. Tubbs acquired 254 acres north of Calistoga and set out to bring forth a winery to rival Europe. He dug tunnel-caves into Mount Saint Helena, creating great aging facilities still in use today. 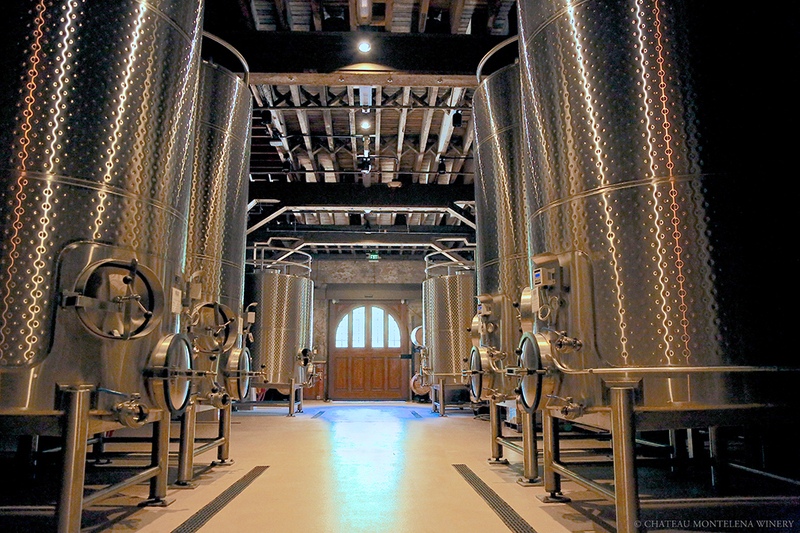 He built his winery out of stone in front of the tunnels—that is the iconic image on bottles today. A.L. Tubbs Winery made great wines in the 1880s and 1890s. As it did so egregiously to many national treasurers, Prohibition stopped wine production (although not grape growing) until Tubbs’ grandson, Chapin Tubbs, resumed wine making after repeal. 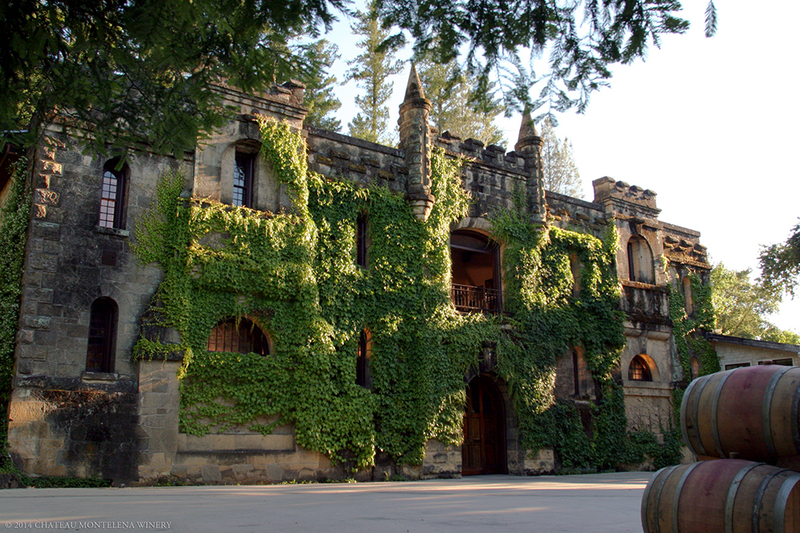 Chapin also renamed the enterprise Chateau Montelena, but after his death in 1947, winemaking ceased and the vineyards fell into neglect. Yort and Jeanie Frank purchased and began restoration of the facilities in 1958. They sold to Jim Barrett in the early 1970s, and Barrett hired a young winemaking team that included Miljenko “Mike” Grgich, who went on to make the chardonnay that won the historic “Judgment of Paris” in 1973. Chateau Montelena now was a player on the world stage—fulfilling Tubbs’ vision—a position it retains today. The 2015 vintage suffered from unrelenting drought, but zin is a hardy survivor—that is why there are “old vine” zins in California. Winemaker Matt Crafton notes “there’s something hallowed in the old, war-torn vines that have endured many challenging growing seasons.” Sip this to experience it yourself.